Celling Your Soul is a powerful and informative examination of how young people actually feel about connecting in the digital world and their love/hate relationship with technology. It provides empowering strategies for more fulfilling, balanced and authentic human interaction within the digital landscape. 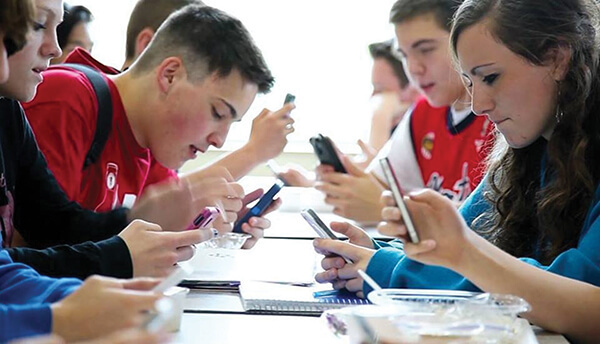 The film reveals the effects of “digital socialization” by taking viewers on a personal journey with a group of high school and college students, through a digital cleanse, to discover the power of authentic human connectivity. There is ‘no app’ or piece of technology that can ever replace the benefits of human connection.